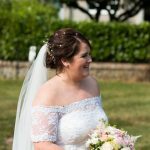 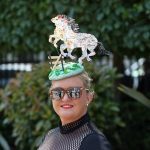 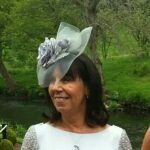 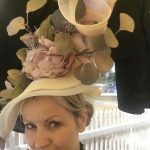 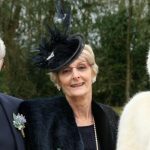 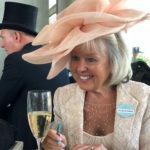 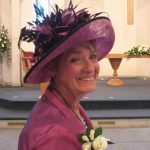 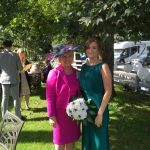 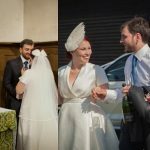 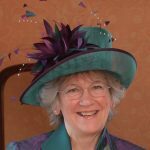 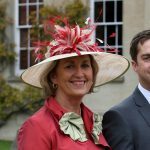 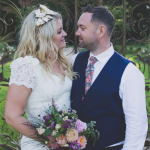 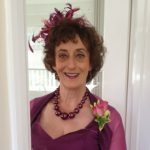 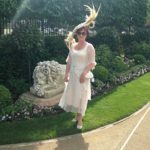 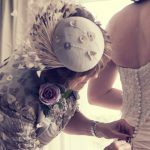 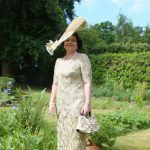 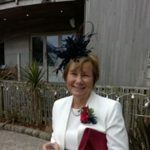 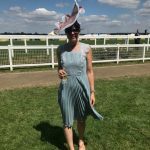 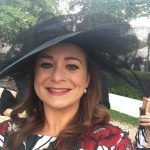 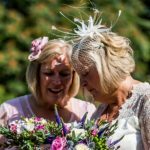 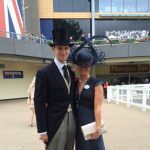 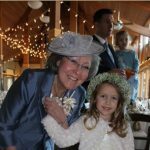 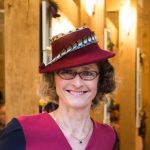 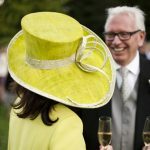 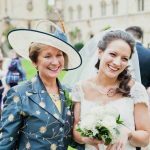 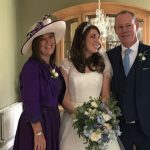 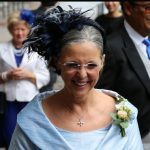 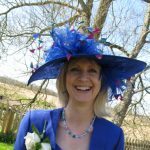 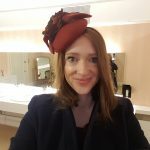 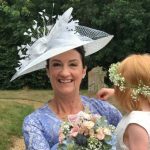 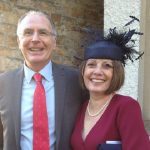 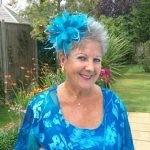 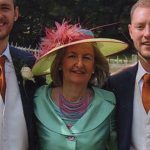 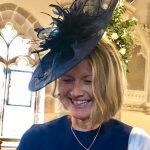 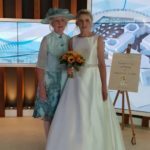 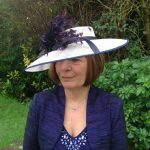 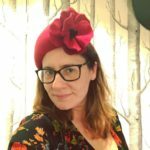 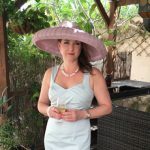 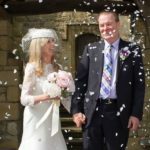 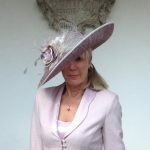 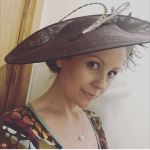 Over the years hat maker Beverley Edmondson Millinery has helped out a variety of charities, local and national. 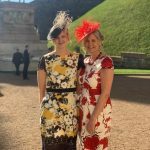 Every year we support the Royal British Legion with the Poppy Appeal, selling a great selection of poppy themed accessories, as well as holding a collection pot. 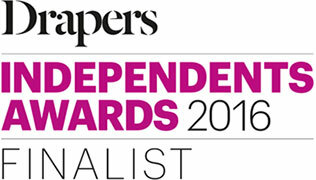 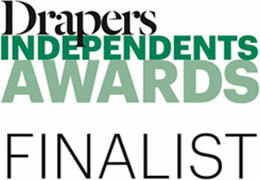 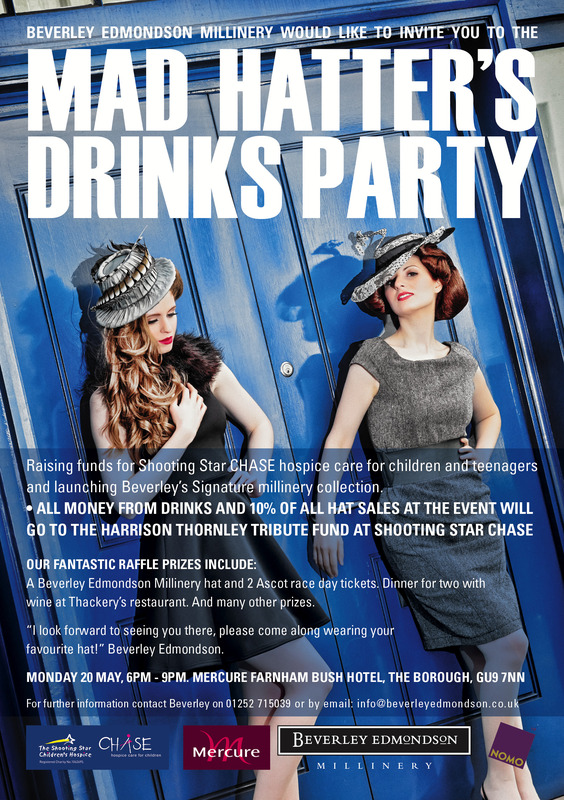 We have raised over £4000 so far over the last 5 years. 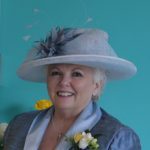 We also support the annual ‘Wear and Hat Day’ for brain tumour research. 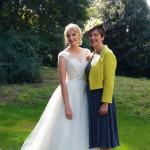 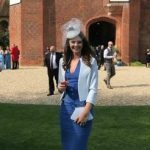 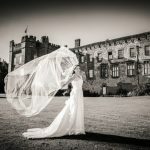 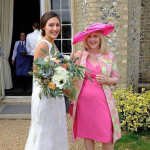 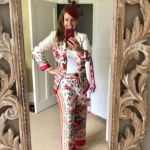 A variety of events such as sample sales, fashion shows and ‘Mad Hatters Drinks Parties’ have also been held, and taken part in to support charities such as Chase Shooting Star Children’s Charity and the Breast Cancer charity at Frimley Park Hospital.